Born at St. Boniface around 1837, son of Jean-Baptiste Bérard dit Lépine and Julia Henry, brother of Ambrose Dydine Lépine and Jean-Baptiste Lépine, he was acclaimed to the Manitoba Legislature in December 1874 and served a single term, being defeated in December 1878. He moved to Saskatchewan in 1882. 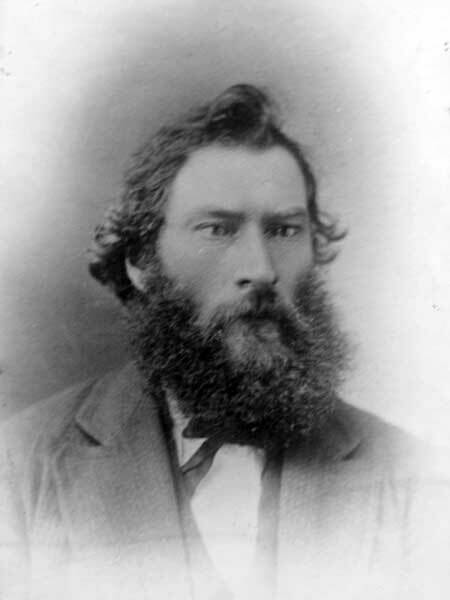 He was one of Louis Riel’s councillors during the 1885 North West Rebellion, was tried for treason, received a seven-year sentence which was subsequently revoked and was pardoned. He died in poverty at Duck Lake, Saskatchewan on 16 September 1897. “Maxime Lepine dead,” Manitoba Free Press, 20 September 1897, page 1. Maxime Lepine, Dictionary of Canadian Biography.